As I continue to go through my Korea photos, I'm still finding ways to categorize and separate photos into potential blog posts. So I present to you some transportation-related images. 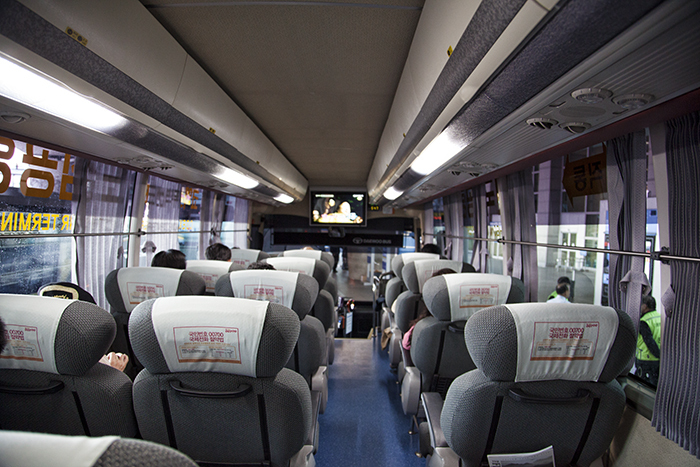 This first one is from the awesome "Limousine Bus" that we took from and back to Incheon International Airport (ICN). The seats are wide and comfortable with foot rests and backs that recline generously. It's a great way to get from the airport to the city (about an hour drive). 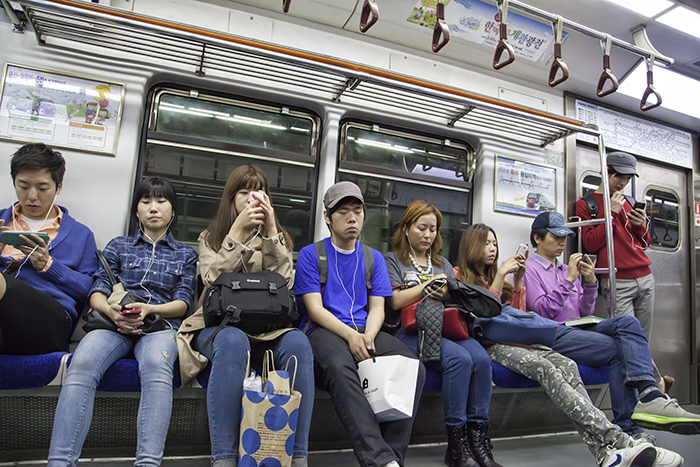 Once you're in the city, of course, the main transportation system is the Seoul Metropolitan Subway. 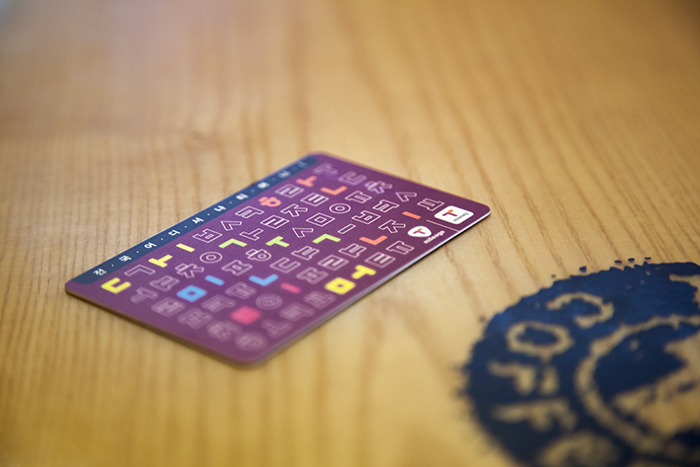 The T-Money card is the way to go. You load up the card with however much Korean Won (KRW) you think you need and reload when it runs low. Not only convenient, it saves you 100 KRW on each trip compared to buying a new ticket every time. The subway stations are probably the safest in the world. You don't have to worry about crime—I never even felt in danger of being pickpocketed—and you are completely separated from the trains until they arrive and the doors open. This is a common sight. Pretty much everyone is on their phone. Pil-Li-Pin! I couldn't resist capturing and including this sign. If I remember correctly, this memorial wall is located in one of the Gwanghwamun subway station tunnels. Moving away from the subway, the free Wi-Fi on the KTX bullet train was invaluable. Finally, here is a policeman conducting traffic (a fairly common sight). I just like the photo for some reason. Your photos are always awesome! I love looking at them.